If you have a Paypal account and want to give your customers the option to paying via Paypal on your print material, then you need a Paypal QR Code. A Paypal QR Code is easy to create and all you need is basic information about your account and an online QR Code Generator. Also read: what are the different types pf QR Codes I can create. How to create a Paypal QR Code? 1. 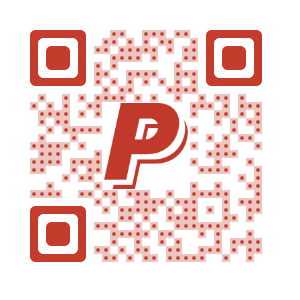 Go to a Paypal QR Code Generator. 2. 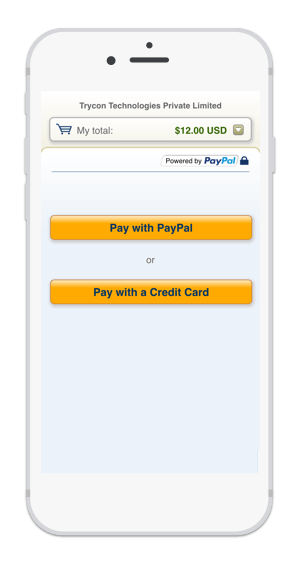 Enter your product details and Paypal account information in the given fields. 5. You can either Customize these designs or go ahead with the download. Note that you will be required to sign up for a free trial to download the QR Code. An account will help you save your QR Codes and track content. Hello, can I add a QR to my PayPal “donate” button page? I am fundraising for a service dog for my son. I have the donation link from PayPal & would like to add a QR for the flyers I will be printing. Hoping that they will scan the QR & that would take them to the PayPal donation page I have set up. Thank you for your help as I am very new to this technology!! Would love to partner up…teaching the world how to #EngageDirectMeasure with #CALL2ACTIONSymbols….doing QR Codes….the RIGHT WAY !